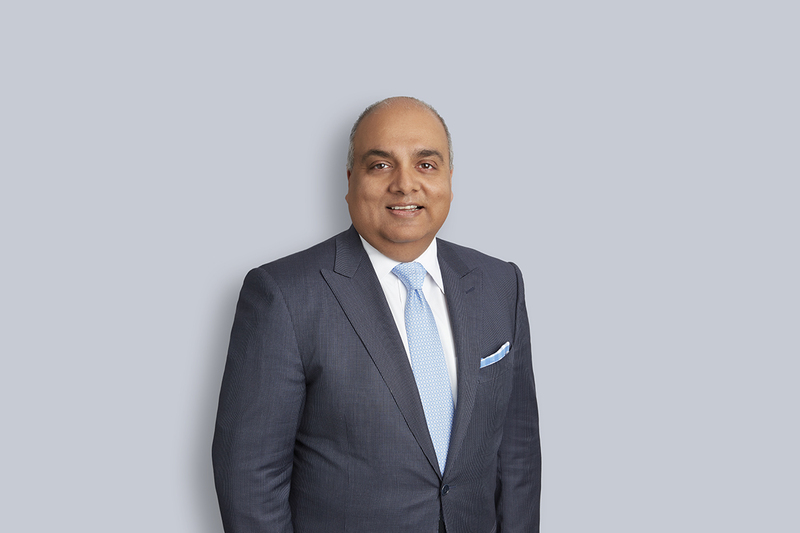 Bobby Sachdeva is a experienced litigator with significant trial and arbitration experience. His primary focus is on commercial disputes and insolvency & restructuring. Bobby brings a practical business and strategic approach to litigation that is results oriented. While always working toward risk avoidance and cost effective resolutions, Bobby is aware that there are times where a client's best interests require aggressive and effective action. Commercial Litigation: Shareholders disputes and oppression remedies, injunctions, creditor remedies, complex contractual disputes, directors and officers fiduciary obligations and liability, fraud recovery, professional negligence and defamation. Insolvency & Restructuring: Acting for Trustees, Receivers, Monitors, secured creditors, equipment lessors and landlords in proceedings under the BIA and CCAA. Bobby has also acted for Debtors in restructuring proposals under the BIA. Much of Bobby’s practice is in the Commercial Court. Bobby has acted as lead counsel on a number of trials, arbitrations and appeals. While always working towards business oriented results and negotiated resolutions, Bobby is aware that there are times where a client’s best interests require aggressive advocacy and timely court intervention. Bobby’s regular clients include a number of companies with General Counsel as well as entrepreneurs and mid to large size private companies. He has held several previous leadership positions including managing partner, executive committee member and practice group leader at a regional Ontario law firm. In recent years, he has been a regular speaker at the annual CBA Leadership Conference for managing partners as well as at CBA and CAIRP events on insolvency related topics.